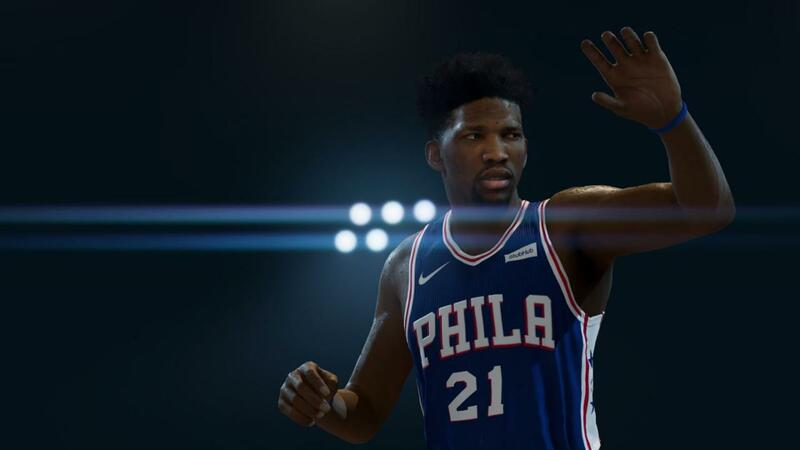 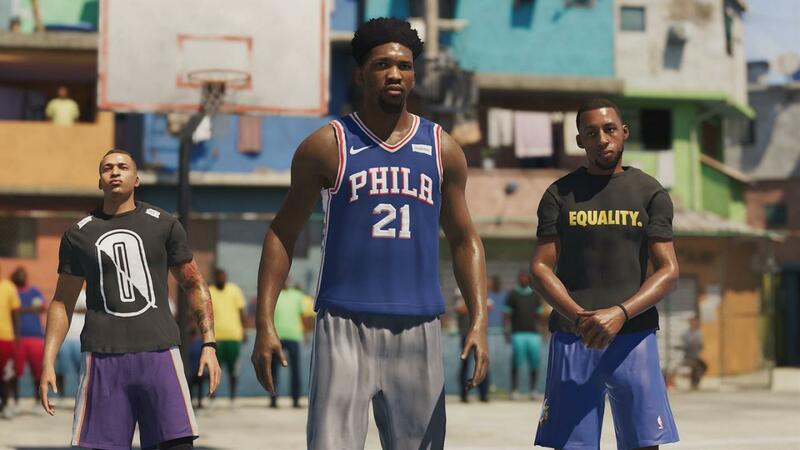 NBA LIVE 19 redefines the way you play a basketball game. 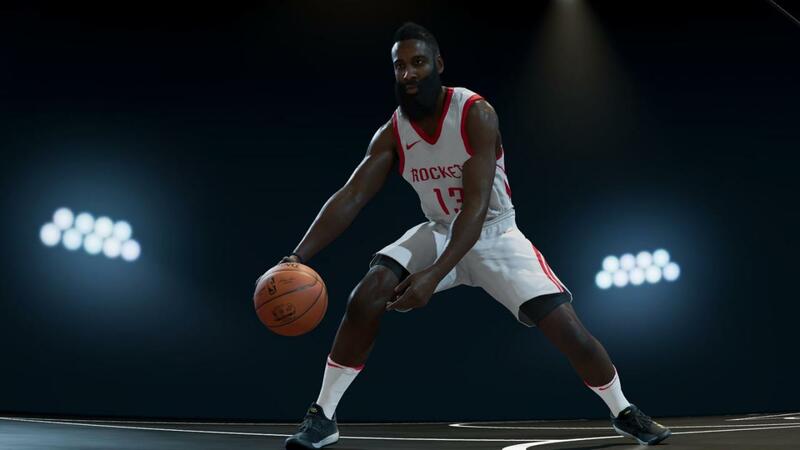 1v1 Everywhere featuring Real Player Motion gives you control in every possession, providing you the ability to change momentum in any game and dominate your opponent. 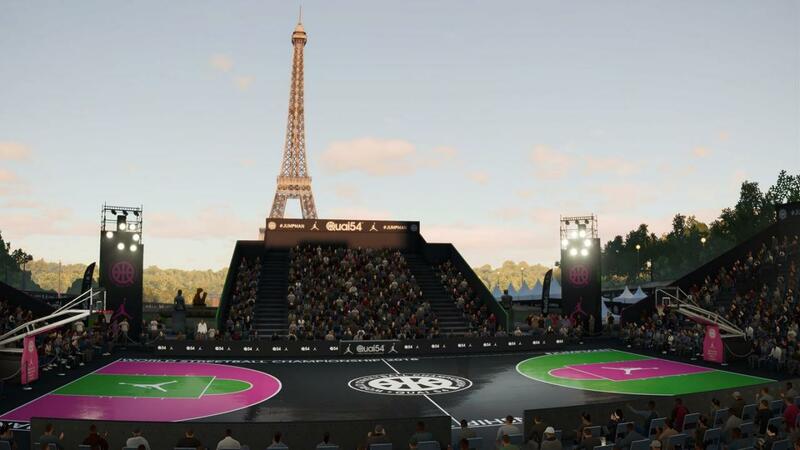 Pursue basketball glory with the freedom to create your path in the return of THE ONE. 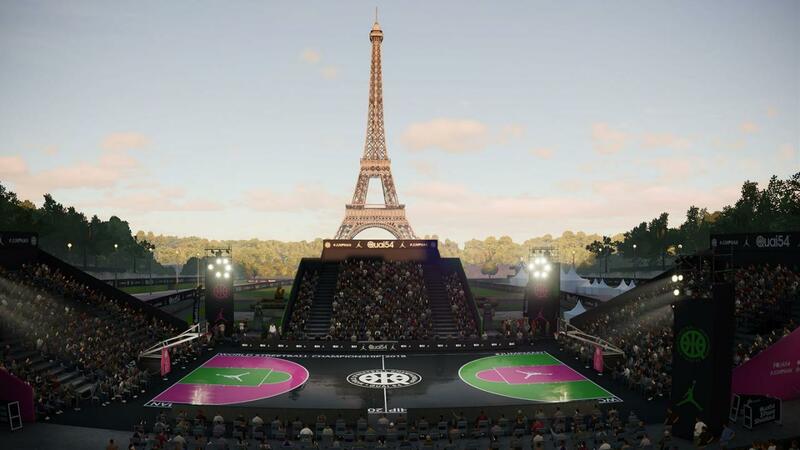 Build your squad of superstars, legends, and cultural icons to join your quest for greatness on courts across the globe in the League, The Street World Tour and your ONE COURT where you customize your rules and your line up reign. 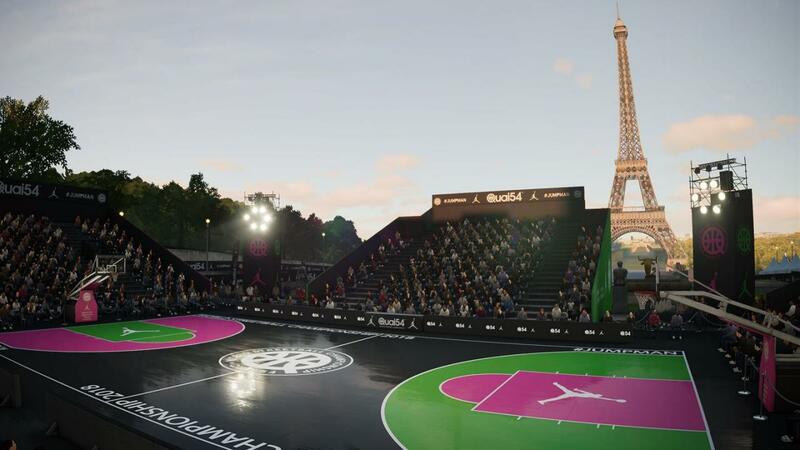 Defend your court and challenge the Community to be the ONE.